Welcome to the help section. Here we have listed helpful hints and FAQ about the site, We will be adding to this section all the time and will let you know of any problems or updates through the front page header alerts. If you have a question that you can’t answer here, please email us with a detailed description of the problem. Quick basics to a great listing. We are here to make sure your listing stands out and looks great, all the while having a great SEO (Search Engine Optimized) friendly listing. If you want the ultimate search engine optimized listing purchase our “Developer Made Listing“. If you have questions feel free to contact us for help. Example = “our 420 friendly place is the best”, be sure to make listing body 300 to 400 words. Pictures – Load in your own logo and pictures or you can use ours, just right click, and “save as”, then place it in the file you want. Then add to your page by dragging it from your browser download file. Avatar picture is created by your WordPress.com account or your Gravitar.com account email address. Using <h1> </h1> tags for visibility and great SEO – So when you making your listing it is a great idea to go into the “text” version of your listing by clicking the text button on top right of text placement area, and putting the key word your going for inside of this tag at the very top beginning of listing. Do this first and don’t be afraid of this “text” area of your tools as it can do many great things. Then click back on “visual’ to see the change. Higher the number next to h, the less important the heading is to SEO and a smaller size font. Example = <h1> Keyword phrase </h1> Note* Do this only once at top of listing for best effect. Use these links to help you use the WooCommerce add-ons and booking system. All listings on USA Weed.org can have a chance to become a vendor and sell items in the shop. USA Weed.org takes an 8% commission on the sale. 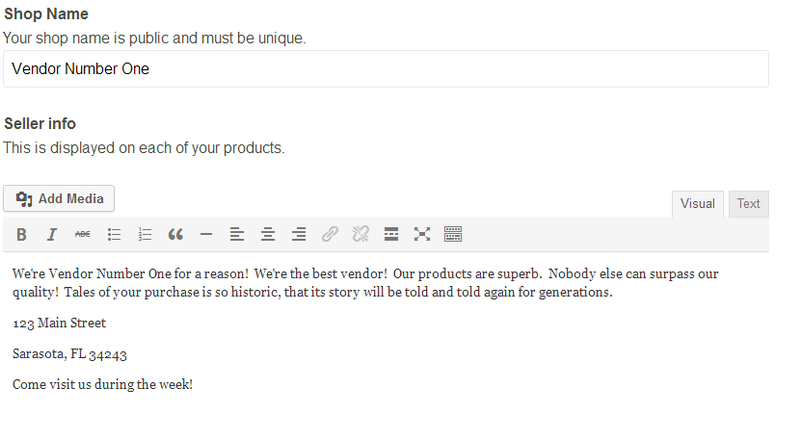 To become a vendor read the below help. 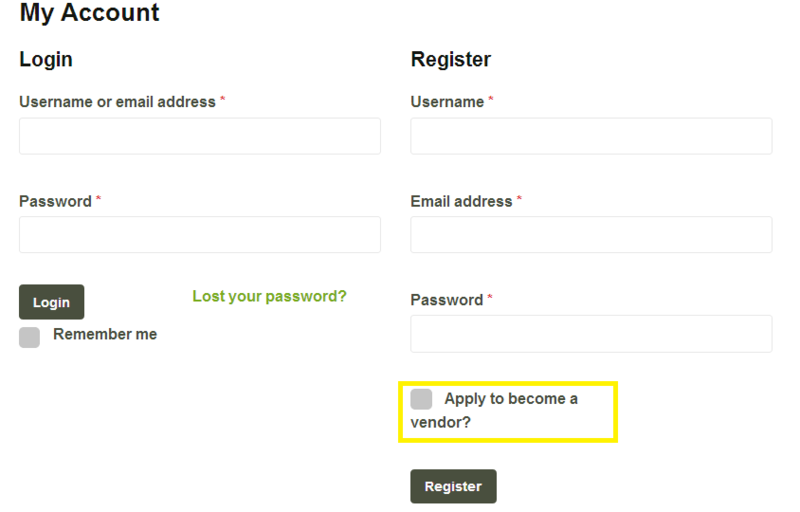 Existing or new users can apply to be a vendor. You can only sell approved items and the list can be found here. 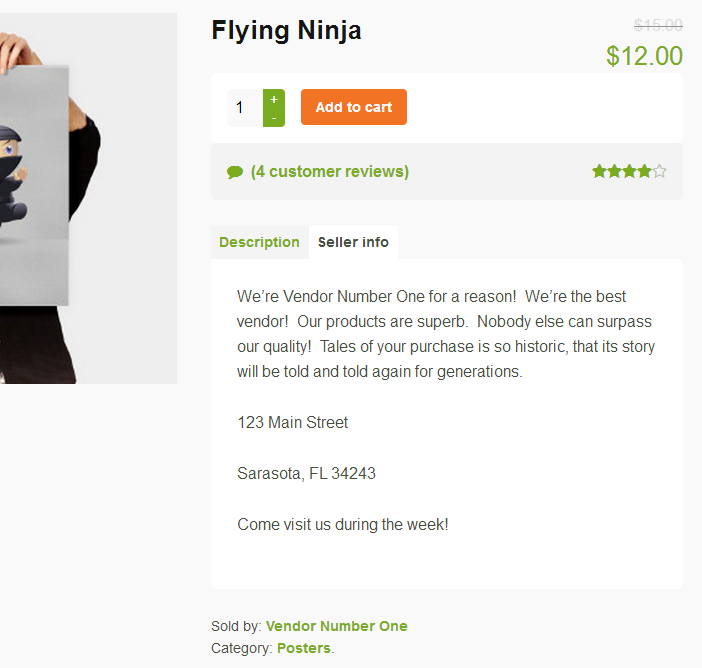 Vendors can view their sales from the Vendor Dashboard, as well as visit their shop’s personal page to view their products. 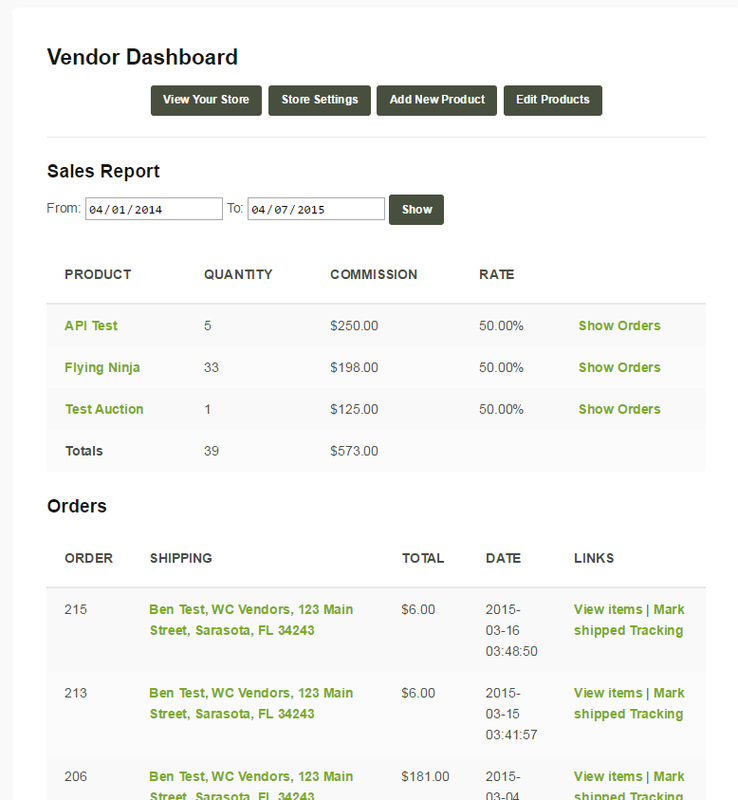 Vendors can update their specific shop settings from the front end. 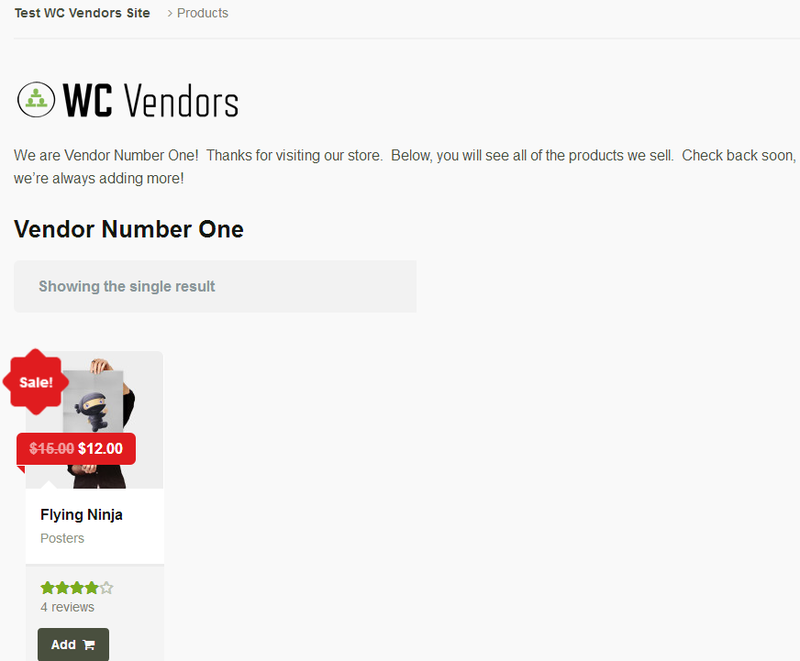 The seller info taken from the shop settings will be displayed on all the products this vendor owns, as a custom tab. Order details can be available to vendors. 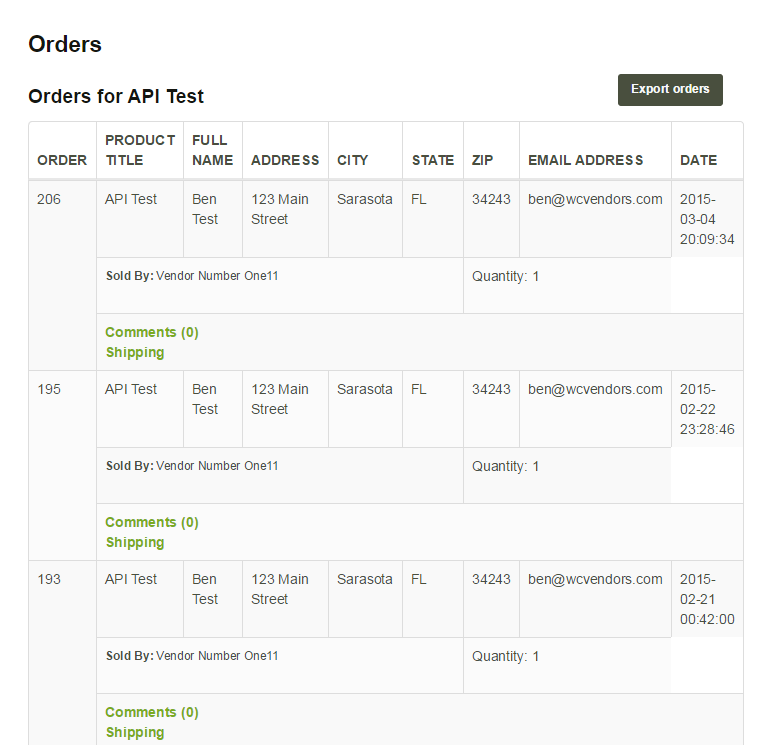 Vendors can also export their orders to a CSV file. 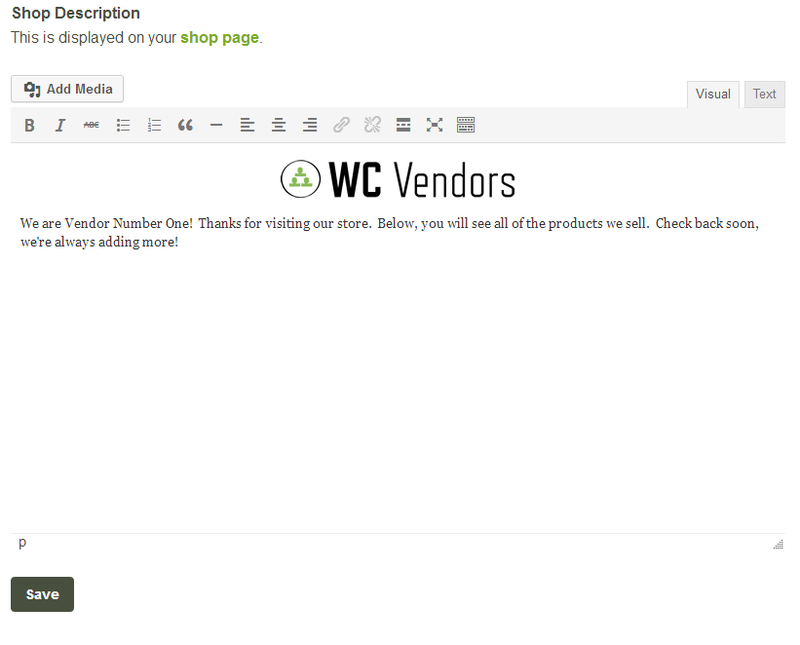 Be sure to set up your vendors info like your PayPal address so you can get paid.